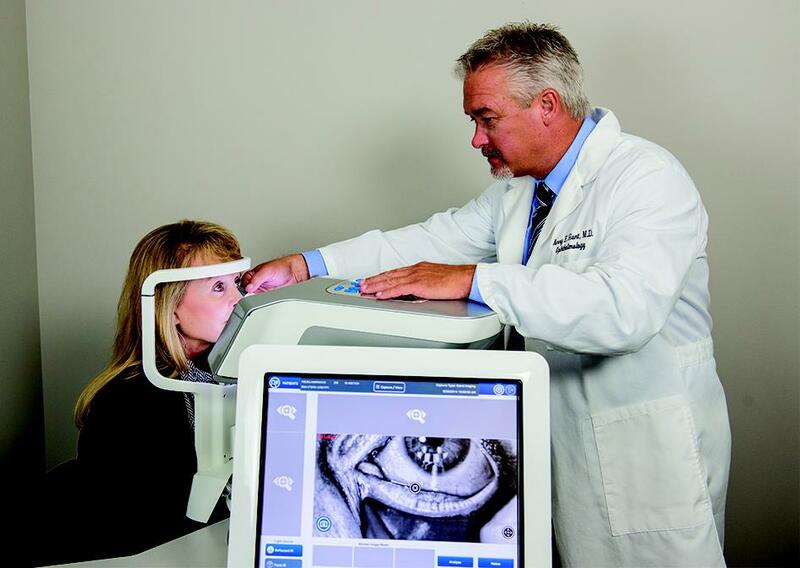 The first step in treating dry eyes is diagnosing the root cause of your specific irritation. Depending on your symptoms, a variety of simple diagnostic tests may be applied. 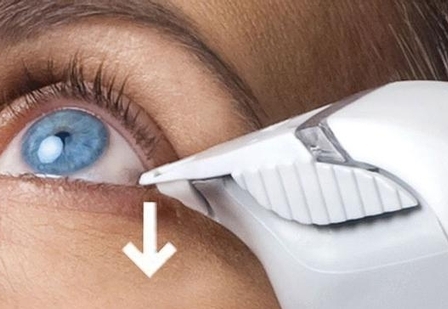 This technologically advanced system takes a short video of each eye that we then play back for your viewing. This measures the lipid layer thickness and tracks your blinking pattern. Infrared imaging reveals objective data regarding your meibomian glands, their structure and the severity of Meibomian Gland Dysfunction. Over time, your meibomian glands may become clogged with thickened oils. What should be an olive oil type secretion can slowly turn into an alfredo sauce or paste-like consistency. Your doctor will evaluate your meibomian glands by gently pressing on your lower lids. He can then count how many of your glands are secreting oils and what the consistency is. There is a certain amount of salt found in your tear film, called osmolarity. As tears evaporate, the salt becomes more concentrated. 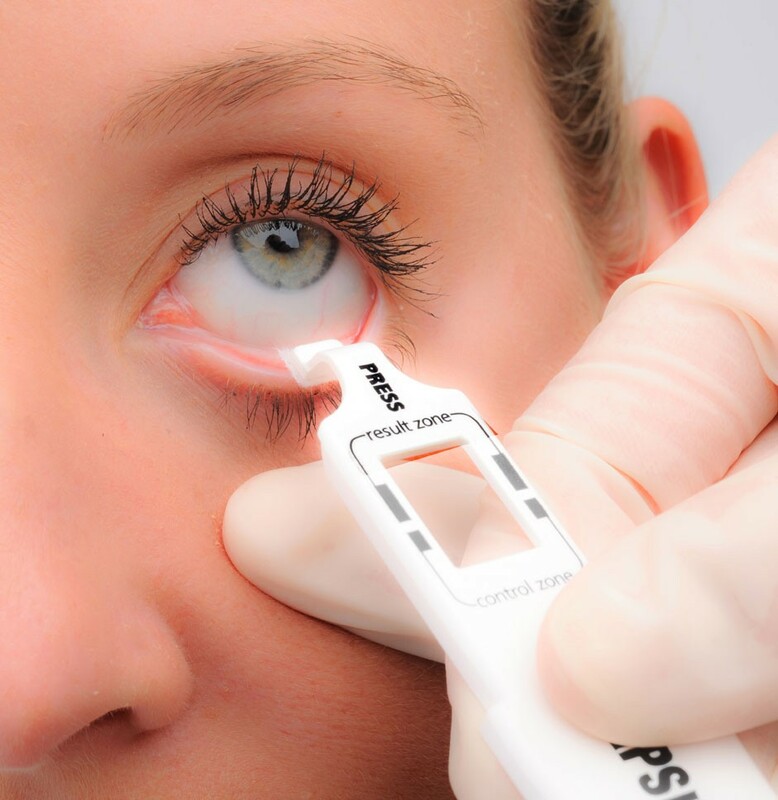 This hyperosmolarity is why many patients experience classic dry eye symptoms. We take a small sample of your tears to measure the salt content. Regular testing is a great way to monitor dryness changes over time and determine which treatment methods are successful. Many times, patients have improper lid closure while sleeping. This opening (even if it is minimal) can create severe dryness throughout the night – especially if sleeping under a ceiling fan or with a CPAP. Your doctor can perform a simple test to determine whether or not this is a problem for you. If it is, a specially-designed moisture chamber goggle may be recommended. Some patients have an inflammatory marker, called MMP-9 (Matrix Metalloproteinase-9) present in their tears. By taking a sample of tears from the inner lining of your lower eyelid, we diagnose a “positive” or “negative” reading in 10 minutes. This is a crucial piece of information that can point your doctor in the proper direction for follow up therapy.